It is my utmost pleasure to announce Figment. 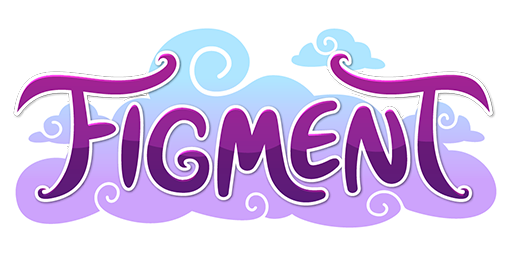 Whimsical and light, Figment - a petsite in development – strives to evoke the special nostalgia you feel while reminiscing of classic Neopets; in a time where imaginative concepts were married with complex and emotional storytelling. Journey to the land of Fanterra, where humans, pets, and mystical creatures live in harmony. The humans of Fanterra – aliens to this vibrant community of Dragons, Fae, and other mythical animals – have brought from Earth their canine and feline companions. In the magical lands of Fanterra, house pets not only swiftly evolve, but grow to comprehend their brave new world; thus ushering in a land that yearns to be explored with secrets yet to uncover. So begins the saga of Figment. Beyond fostering a rich lore, our team hopes to provide an outlet for creativity in our players. 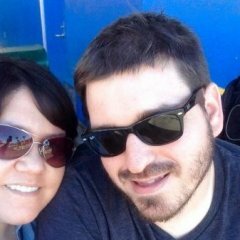 The game is story-driven and provides engaging content for everyone; especially artists, writers, and other creative types. Our team has noted that a common concern with petsites is that pets eventually become “disposable.” But we at Figment believe that every pet is worthy of affection, and we strive to make every single pet valuable. We do this by limiting the number of pets available on the site, with many given out through roleplay events. With 22 bases to start, each creature’s coat/pattern is designed by hand by a staff artist, with the majority made to be completely one-of-a-kind. That means no custom pet will ever look exactly alike. And – for those of you who enjoy breeding pets and experimenting with color – it means that offspring will be designed to resemble a mix of the parents’ markings. As part of our very special first release, we are giving you a sneak peek of 6 (out of 22) pets! Over the coming weeks, we will be gradually revealing the rest. (Among many other breeds you might find in Fanterra!) And with a wide array of accessories, your pet can be the ultimate diva. Companions in Fanterra are mixes of species from Earth. Below you will find a hedgehog-fox, a tiger-jellyfish, and a chameleon-owl. We can’t wait to show you the rest! 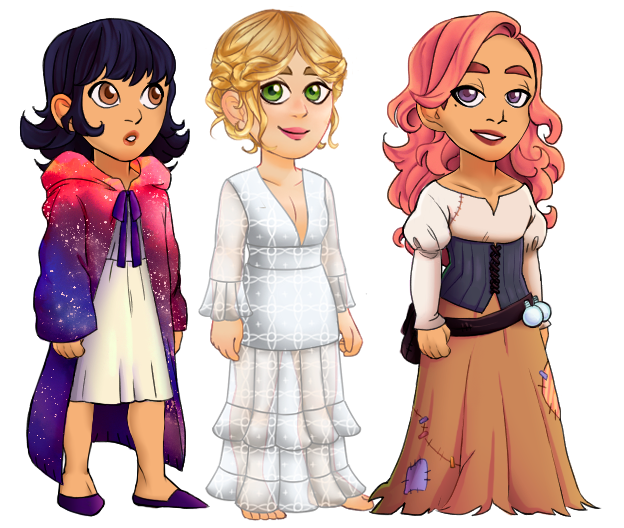 We’re especially excited about these beautiful avatars; with 3 body types – masculine, feminine, and androgynous. "Green Grass...." "Blue Skies..." "Air...." "The Sun..." All of these things we took for granted. We brought our closest companions - our furry best friends with us. And surprisingly, they took to the world better than we did. Our bonds of trust and love fed the mana of the world, giving our creatures greater strength and intelligence...and allowing us to use magic through them. As the years have passed, we have learned the strange ways of this world, from the warring Fae factions, to the feathered dragon deities, to the magic that lies in the dusk and dawn. With time, stories of our old home faded, as Fanterra became our new home. And as time passed and we evolved and adapted, so did our furry companions. Some in good ways, some in...strange ways. Each affected by the bond - or lack there-of - with one of our kind. Some say, that there are even some strange and mysterious bonds that can be formed with the strongest of creatures...the dragons. Who give their own gift to those they find worthy. And although we never know what's around the next bend, or the far reaches of our planet...we do know one thing. Our hearts lie here in Fanterra, and our bonds with them. And this magical place is truly...home. I hope you all enjoyed this sneak peek! We are so excited to roll out more updates for you in the coming weeks.